You may find Miriam serving as a technician, optician, or even teaching a new contact lens wearer to insert or remove contacts, depending on the day. Besides having worn glasses and contacts since she was 10, Miriam was drawn to optical following years working in photofinishing, photography and camera sales – she moved from one lens-related field to another. 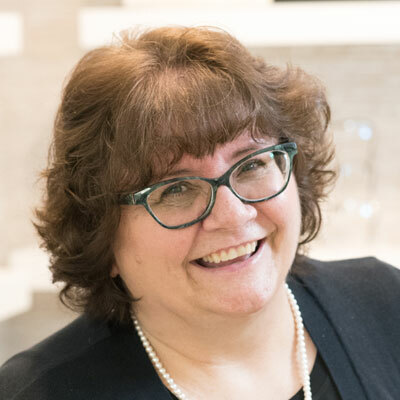 Outside of work, Miriam enjoys photography, singing in two choirs, trying to cheer for Minnesota sports teams, and serving as a volunteer at area sporting events, including the MLB All Star Game, Ryder Cup and Super Bowl Live. She hopes to live long enough to see the Vikings win a Super Bowl.